Stellar® cranes bring more value added features to the market than any competitive crane in its class. They are designed to do the job quicker and more efficient too, allowing you to work more productively. 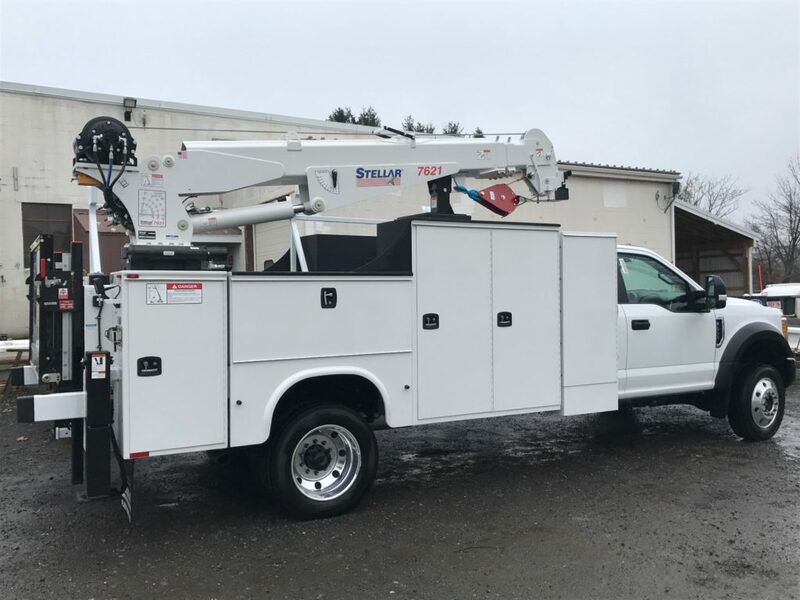 And they have a variety of crane models suited to fit your work needs – Hooklifts, Cable Hoists, Service Cranes, Telescopic, Tire Service, Mechanic Trucks and more. 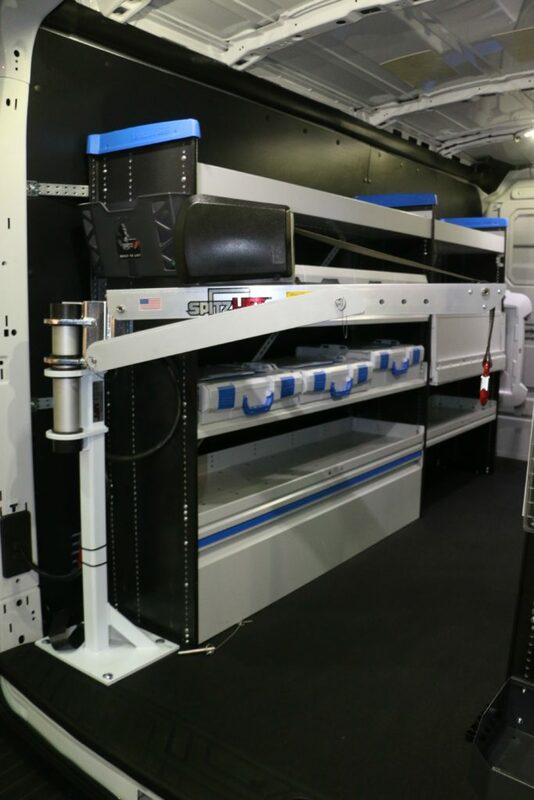 SpitzLift Aluminum Cranes are the most payload efficient, lightweight cranes on the market and are the perfect companion for contractors who need to lift up to 900lbs as part of their daily work life. 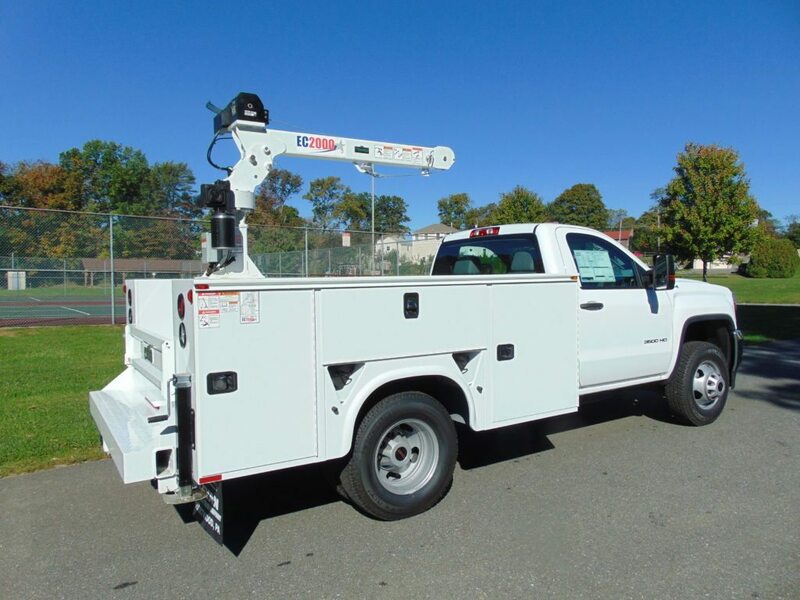 The SpitzLift Crane is portable too, which means you can install a base in each of the vehicles in your work fleet and simply move the unit as needed. 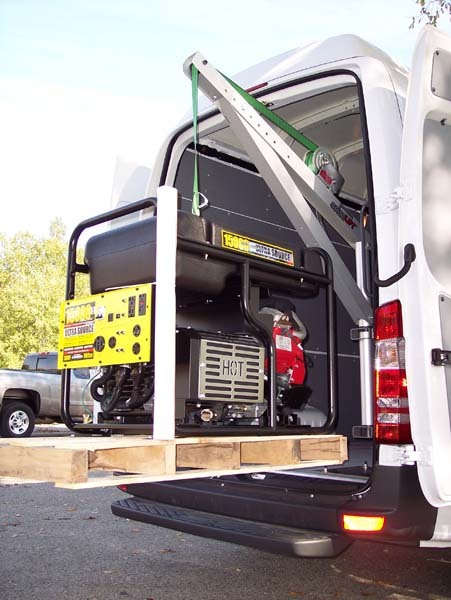 The unit only weighs about 40lbs and is safe and easy to maneuver.